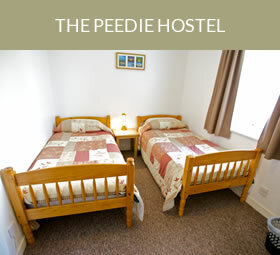 Looking for somewhere to stay in Kirkwall? Then you’ve come to the right place! Whether you're travelling alone or on holiday with your family, visiting relatives or on a business trip, we have a variety of properties to suit every traveller's needs. Our properties are owned and managed by Liz Bruce, who with 10 years' experience in the industry prides herself helping you make the most of your visit to Orkney. 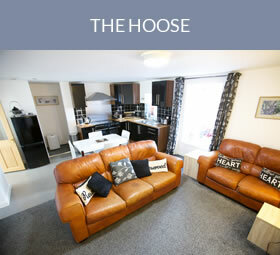 All of our accommodation is ideally located in Kirkwall, Orkney's capital, so you can take advantage of all that Kirkwall has to offer whilst staying in accommodation that's just right for you. 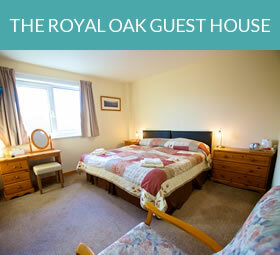 "We aim to make your stay in Orkney a relaxing and enjoyable experience, with a base in the heart of Kirkwall." 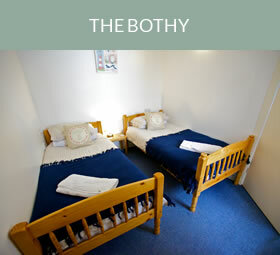 Our four different properties offer a variety of accommodation - from self-catering apartments to a small hostel and guesthouse. 2 singles, 4 twin, 2 x 4 family rooms/dorms. 2 bedroom (1 King size bed, bunk beds).